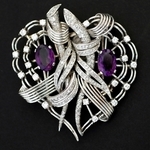 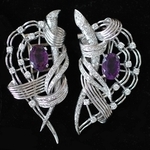 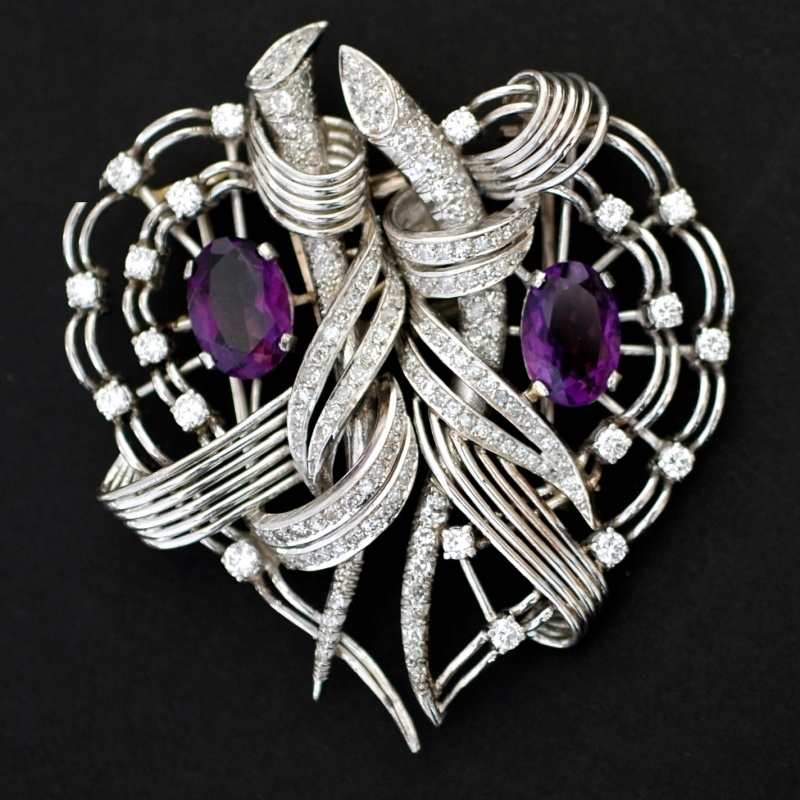 1930's heart shaped retro style clip brooch, set with two amethysts weighing 2,88 ct, and 154 diamonds of excellent quality. 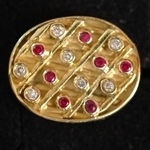 Total diamond weight approximately 4,5 carat. 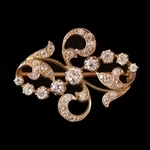 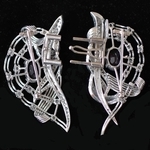 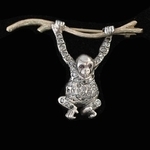 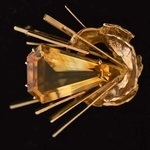 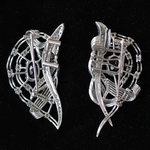 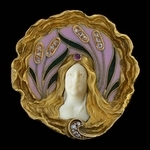 To be worn as two separate brooches or as one impressive brooch. 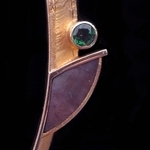 An intricate fitting joins the two sides.